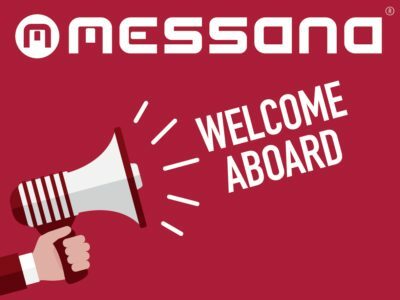 Messana Radiant Cooling is pleased to announce that as of March 1, 2016 Emanuelle Cepero and Jonathan Epps have become part of the Messana TEAM to help satisfy your radiant heating and cooling needs. They have both come to understand and experience the value of radiant heating and cooling as provided by the Messana system and look forward to helping with your project needs. Emy brings 7 years of radiant heating and cooling experience and 2 years of direct experience with the Messana Radiant Cooling system. Jon brings 30 plus years of construction experience, 15 years of radiant experience and 2 years of Messana experience.